April 21, 2016 By Tina M Leave a Comment This post may contain affiliate links. Read my disclosure policy here. I’m going to make this post short and get right to the point. Some of you may know we took a trip to Florida last month. I went with lots of family, so we needed to rent 3 rental cars between all of us. I did what I thought was the easiest thing to do and simply booked a car rental at the cheapest price I could find. I had already spent too much time reading reviews on hotels and trying to book the cheapest flight, that by the time I got to the car rental part of my trip, I just quickly reserved one before the rates got higher on me. 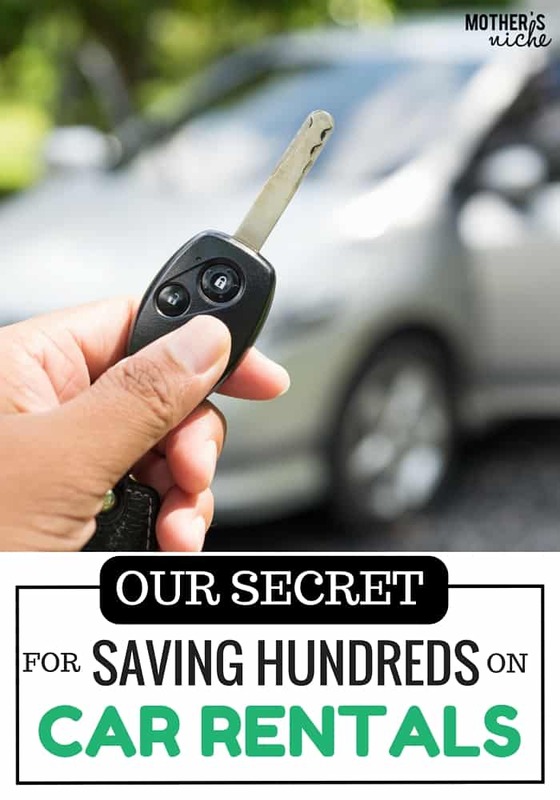 Let me tell you one of the best secrets for getting cheap rates on your car rental. My sisters took a different approach (just as easy, and just as much time), and saved HUNDREDS on their rental! 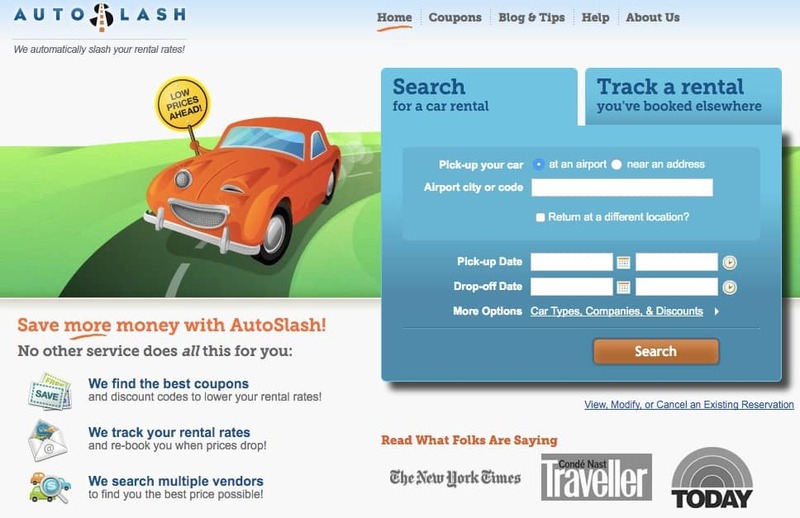 I do remember my sister calling me and telling me to use autoslash.com, but I kind of just wanted to be done with the vacation planning process so I didn’t give her tip much attention. Basically, you book your rental car how you would normally, and then you sign up to have Auto Slash monitor rates for you. They have computers constantly checking prices, deals and coupons every single day. If they find a cheaper rate, they re-book your car and send you an update. You never have to do anything! I still feel stupid that I didn’t take ONE MINUTE (okay, maybe two) to do what both of my sisters had done. Their rates were supposed to be anywhere from $400-600 for the week we were there and they got them down to $200 or less. And I paid full price. I’ve learned my lesson though, and have already signed up for Auto Slash for our upcoming trip this summer. And no, I have absolutely zero connections with Auto Slash, and they are not paying me to write this. I’m just passing along a really, really good tip! Oh…and if you want a good tip on saving money on flights too… you need to know about airfarewatchdog. Basically, you can see what flights are currently super cheap FROM a certain city, or TO a certain city…..or….if you know where you want to go in the future, you can set up a fare alert and they will email you when the price drops. It’s my fave!